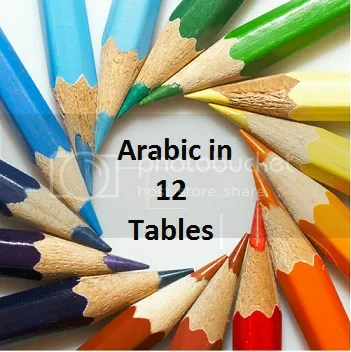 It has Colored tables (from our LinguisticMiracle.com Learn Arabic section) + explanations which are easy to understand. What did people who know Arabic say? The lessons have had Thousands of views already al-hamdulillah, so I decided to make it in Book form so it’s better organized, and easier to print for you guys. And the Praise is truly for Allah for making all this possible.